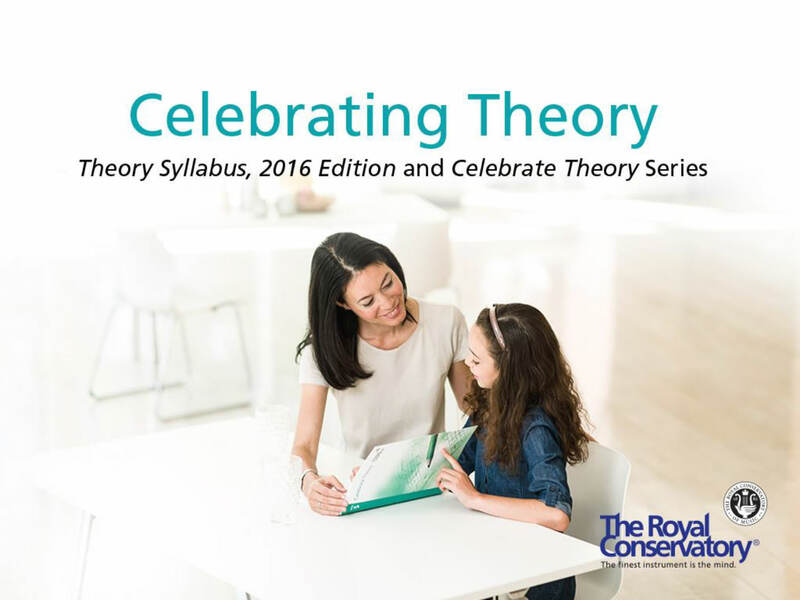 On November 30, 2016, RCM Certified Teachers were invited to participate in our pilot webinar to ask questions about the new Celebrate Theory series and the Theory Syllabus, 2016 Edition. This document contains key slides from the Celebrate Theory workshop presentation that participants have found to be useful. Please feel free to download this document and share it with others. Access sample exams from Levels 5 to ARCT (including both blank papers and worked answers).